Living on the East Cape is all about open space. 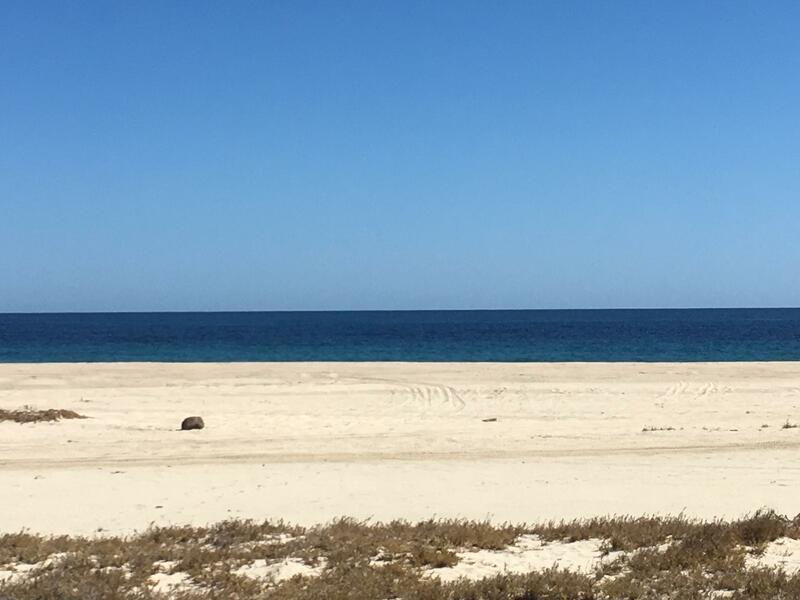 To have a private beachfront home surrounded by land, not neighbors is exactly what many Baja enthusiasts are looking for. Kayaking, fishing, diving, snorkeling, swimming, desert atv rides, kite surfing and tucked into an oversized chair, gazing at the infinite blues of the Sea with a good book is how you may spend your days and lazy afternoons on the East Cape. 20 years ago, buyers on the East Cape had to be very adventurous. Not only was the getting to and from much more difficult, trying to build and live on the East Cape was completely different than in town. Today many builders are experienced on the Cape and the conveniences of modern living are much more accessible. 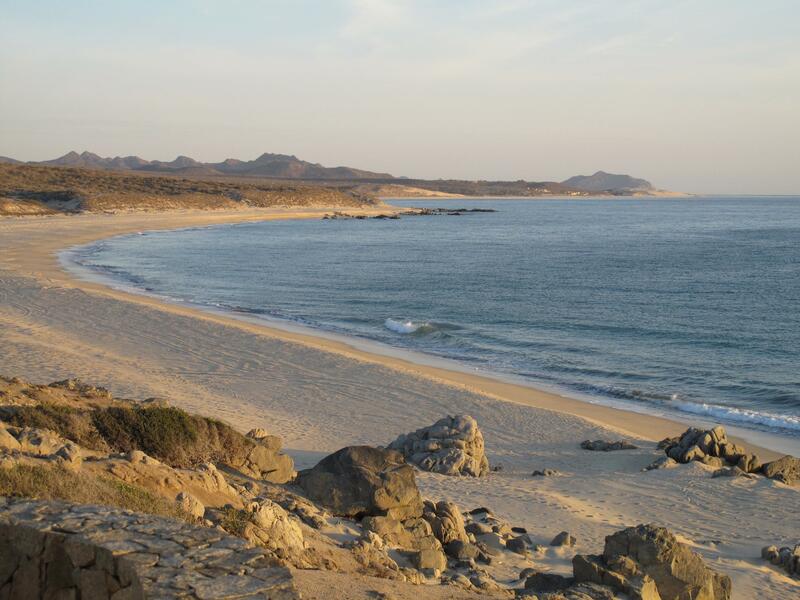 We at Baja Properties know and love the East Cape. Every inch of it! If you are looking for a private retreat for your family, a finished home or your dream lot for your future, please let us know. We can be reached easily by our toll free line or via email. White sand Bech fronts this large beach parcel. Gentle slopes up to panoramic views. 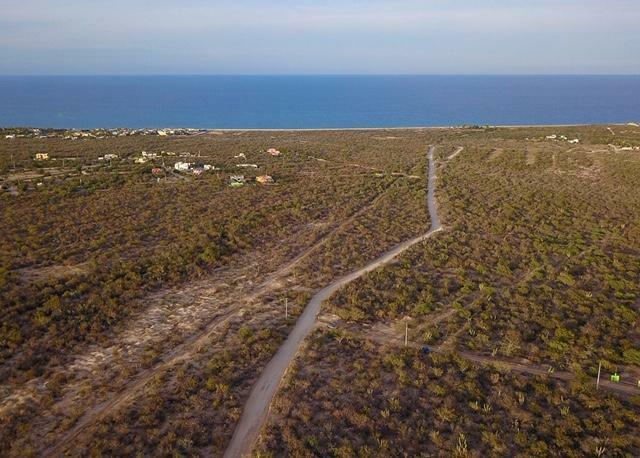 Looking for that special beach estate or development property, this parcel would be great for either. Beautiful homes being constructed on property to south. Electric is in road at a back (west) of property. Over 13 acres and 1294 ft of beach frontage. 6.18 . The lot with the widest ocean frontage in this development can be yours. 102 ft face the Sea of Cortes with nothing to interrupt the 180 degree view. Stunning mountains in the west & a historic lighthouse to the south complete the scene. Ready to build with water & power to the property. Peace of mind with 24/7 guarded security. Unit #1 is a two-story townhouse located in the privately enclosed Villa La Cholla development in Lighthouse Point Estates. La Cholla owners enjoy a private clubhouse with newly renovated kitchen and oceanfront pool. The home is nearly 1500 sq feet plus over 700 sq feet of patio and terrace. The single car garage is 260 sq feet. This little cabana is a 2 bedroom/2 bath with amazing unobstructed ocean views. It's cute, cozy and has everything needed to enjoy your stay. There is one bed/bath downstairs with a covered patio and upstairs there is a studio with one bed/ bath, kitchenette, and patio. It's a 7 minute walk to the beach and close to the famous surf spots Shipwrecks and Nine Palms. 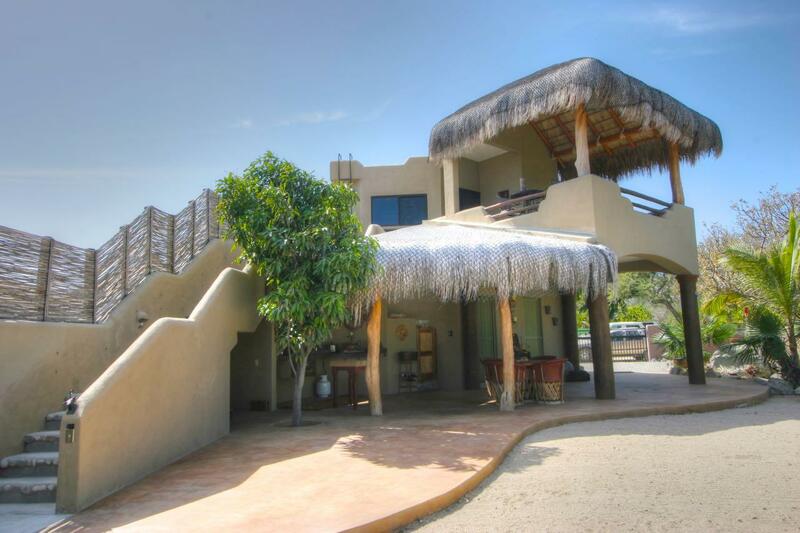 Ocean views from the two story 2 bedroom house with one car garage and a separate casita that has full kitchen, bathroom and bedroom. 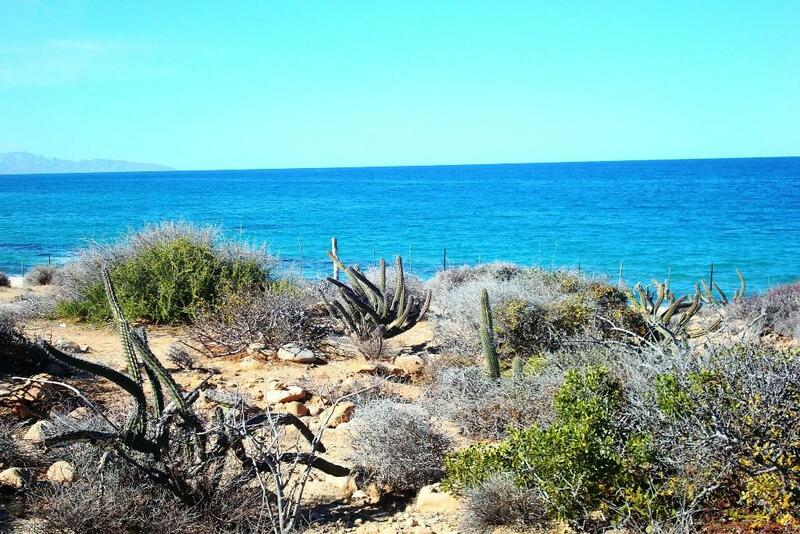 Zacatitos is close to the famous surf spots Shipwrecks and Nine Palms. This is a good starter home for someone who would like to finish it with their own personal choices. 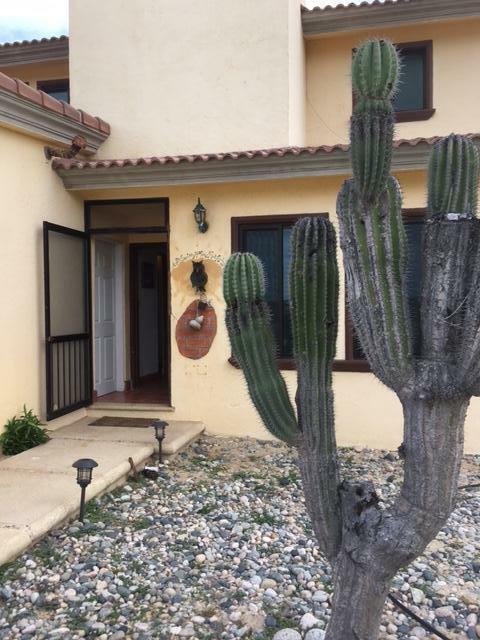 Charming home with ocean views located just north of Los Barriles. This home has been recently remodeled to include an expanded indoor/outdoor kitchen and large covered terrace perfect for entertaining. The unique design and beautiful finishes must be seen to be appreciated. There is still plenty of room for expansion, gardening, or a pool. 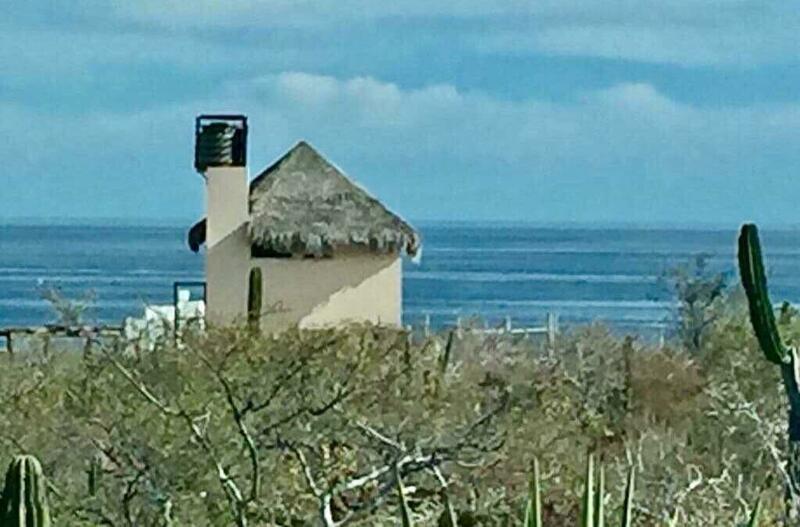 Enjoy 180 degree ocean views from your elevated second row lot in Playa Tortuga! The East Cape beckons you to experience not just the view, but long stretches of beautiful beaches for playing, fishing, kayaking or a peaceful walk at the water's edge. From your porch, morning coffee in hand, you can watch the sun rise out of the ocean making the Sea of Cortez a sparkling jewel. You have . 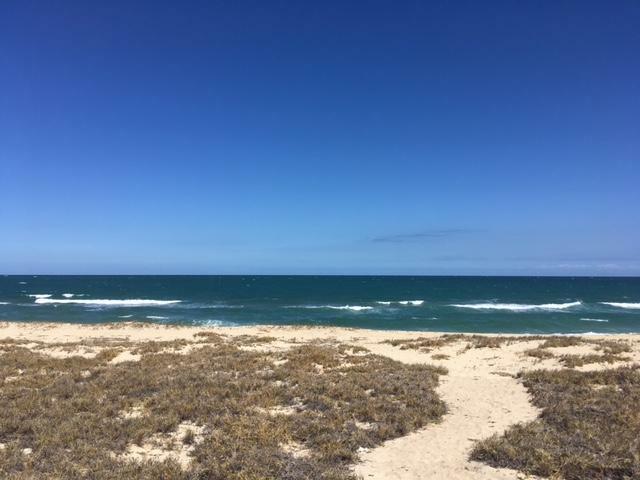 This is an excellent lot for developer investors, with the potencial for beach houses, condos or even lotify for vacation homes. 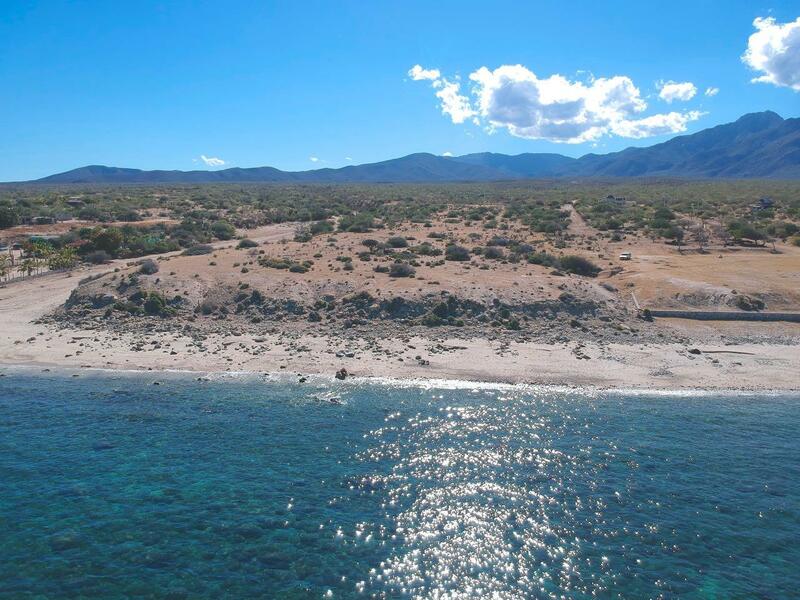 This parcel offers stunning views of The Sea of Cortez. 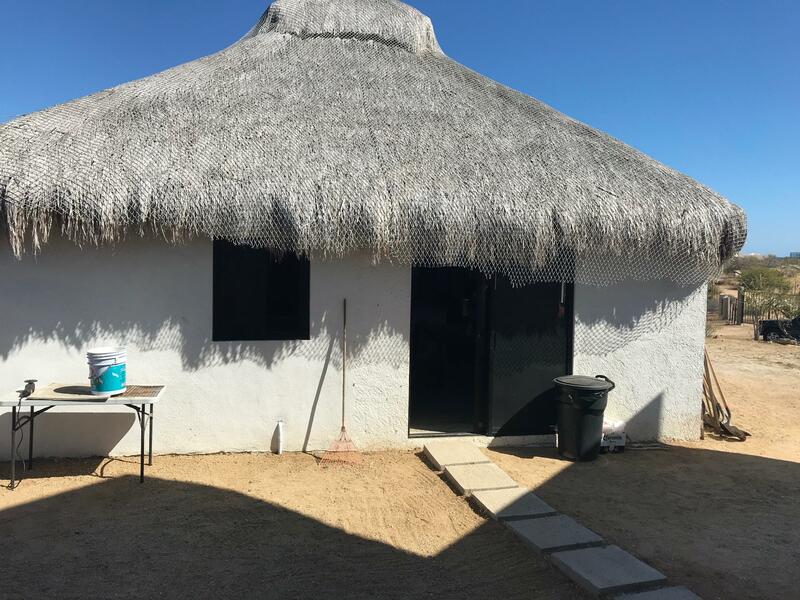 You can get to the beach in just 5 minutes, for a safe swimming ,fishing, snorkeling or kiteboarding.Electric lines run over the property; feasible water conection. Build your window to the Sea of Cortes. Wake every morning to glorious sunrises and start your day in paradise with swimming, fishing, SUP, kayaking or kiting. Venture along the shoreline to run with the Roosterfish. 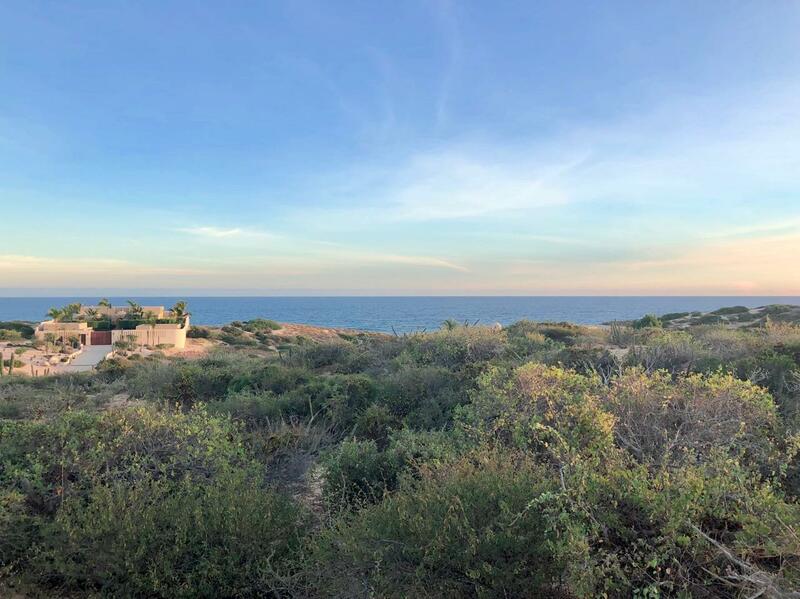 End your day with blazing red sunsets & watch whales from your ocean terrace.This 2.45 acres, 364 ft oceanfront, on a pristine swimmable beach consists of five 1/2 lots. Lovely view home in the charming community of Spa Buena Vista. This well-maintained home has plenty of outdoor living space including large covered terraces; one with ocean views and one protected from the wind. 2 garages and a secure bodega provide plenty of storage for all your toys. 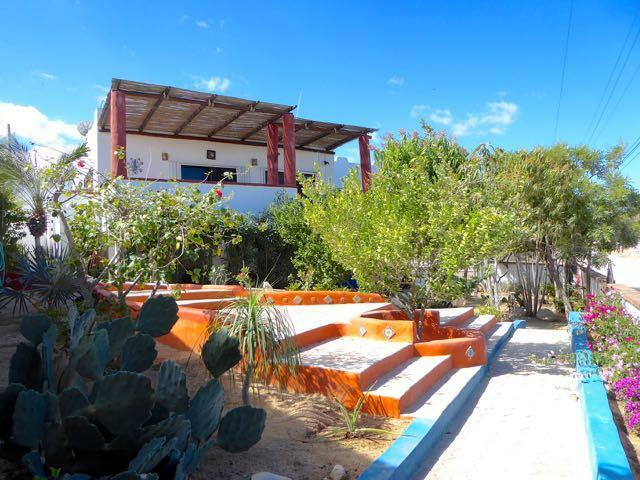 The property has been beautifully landscaped with flowering plants and fruit trees.